The new title song and opening for The CW's Dynasty, which was unveiled before this week's episode by Vulture, is titled "Guilt Is for Insecure People." Because the song wasn't ready for premiere week, showrunner Sallie Patrick decided to wait for the third "1980s-centric" episode to introduce it. 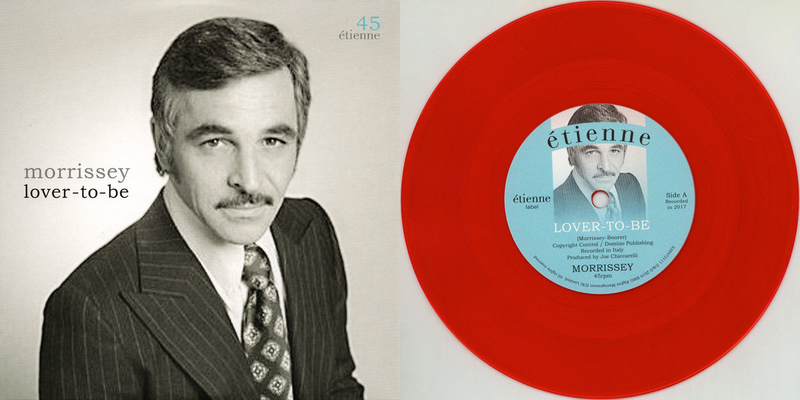 Emmy nominee Paul Leonard-Morgan composed the shorter and modern update of Bill Conti’s original song and conducted an orchestra at Capitol Records in Hollywood to record it. The original song was nearly three minutes long; Patrick says she was happy the CW gave her 15 seconds, since many shows don’t even have title songs these days. Watch the 15-second opening below. 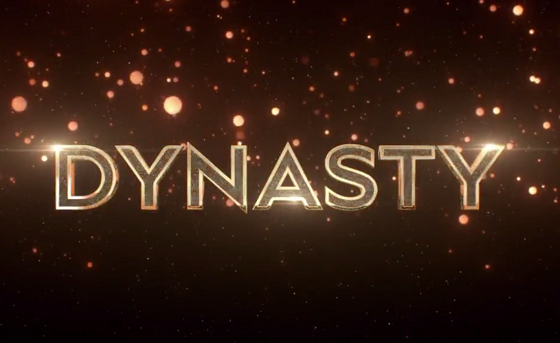 The titles of the new Dynasty episodes come from lines used in the original ABC series. The title of this week's episode was an Alexis line from the '80s: "Guilt is an emotion I don’t suffer from. Guilt is for insecure people."